There’s nothing quite as relaxing—or a better escape, in my opinion—than paging through a book (no matter where your reading nook may be). 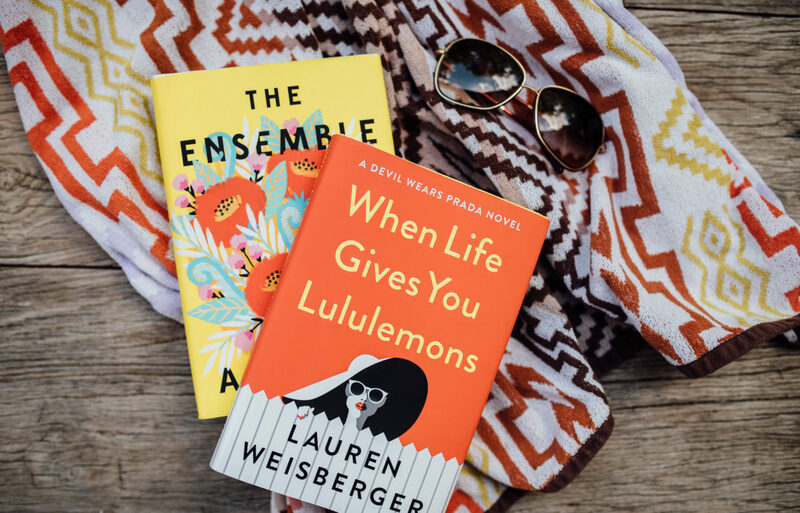 The beauty of a beach read is that you don’t have to think too hard about it, but that also doesn’t mean that beach reads have to be mindless. 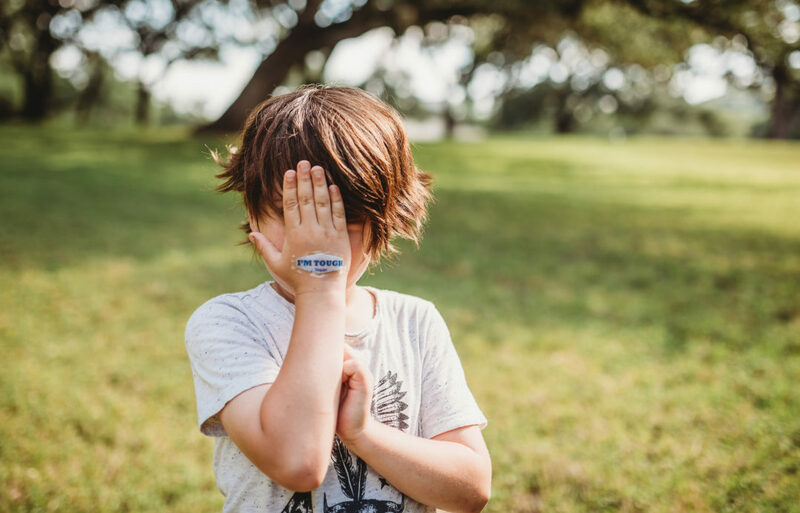 There are so many titles I’d like to dig into this year, but I’ve rounded up a handful of reads that range from a hilarious new book by one of my all-time favorite authors, David Sedaris, to a real-life crime saga about tracking down the Golden State killer. I have a feeling you won’t be able to put them down. Happy beach reading! Few writers are as observant and sharply funny as David Sedaris. In his latest book, he tackles the idea that no matter where you are (in his case, a vacation house on the Carolina coast), you can’t escape one thing: yourself. 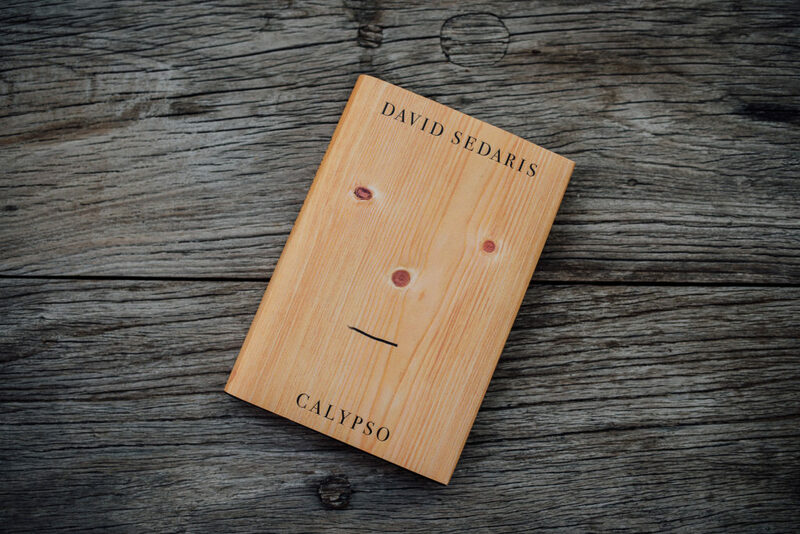 In his usual biting but hilarious tone, he tackles the idea of aging and mortality, which you may not think you’d want to read about at the beach, but Sedaris deftly mixes LOLs with more serious talk, so it’s well worth it. I’ve been a huge fan of Curtis Sittenfeld since her debut novel, Prep. In this collection of short stories, her perfectly drawn, mostly married middle-aged characters (many of them with kids) are wrapped up in memories we can all relate to: wondering what happened to an old hookup, mulling over the mean girl from high school, you name it. It’s a testament to how we can all fixate too much on the past without seeing what’s so great about the present. 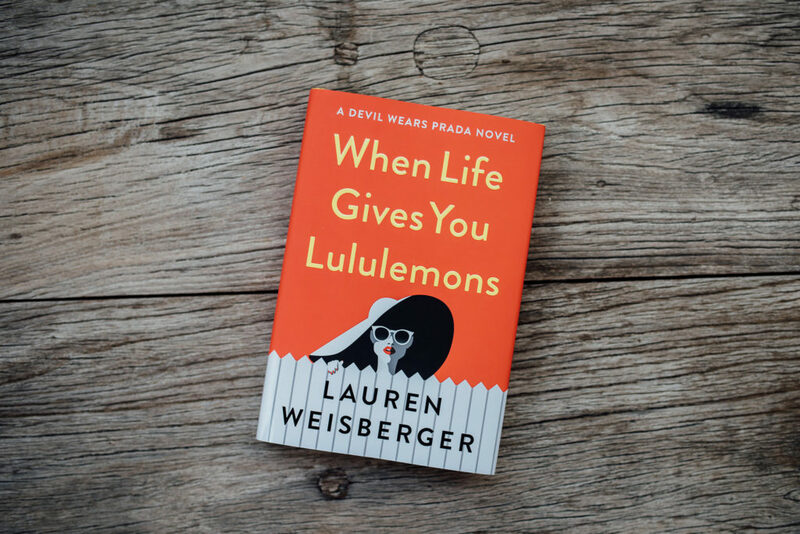 I sort of hate to say “If you loved The Devil Wears Prada…” but considering Lauren Weisberger wrote the book and this is a continuation of the main character’s story, well, it helps to love The Devil Wears Prada. In this novel, Emily Charlton has left publishing and worked as a consultant to the stars in Hollywood, but finds herself in tony Greenwich, CT, helping a former supermodel revamp her image after a DUI. It’s a smart, breezy look at how the worlds of entertainment, social media and old money can collide. Of all the books on this list, this novel by the author of The Interestings just might straddle the line between flighty and serious the best. It’s the story of a young woman who comes under the spell of a Gloria Steinem-type feminist during college, and eventually goes to work for her. Needless to say, the life she imagined for herself is worlds away from where she ends up. Especially during this era of Time’s Up and #metoo, it’s an engaging read about women, ambition, and the lives we choose to shape for ourselves. If you’re obsessed with true crime sagas like Serial and The Jinx, this is the book for you. It chronicles the late author’s relentless search to solve the mystery of the Golden State Killer, who terrorized California in the 70s and 80s. He was unmasked in 2018, just after Michelle McNamara sadly passed away, but her passion for the case and quest to sort through the noise is one of the reasons he was finally caught. 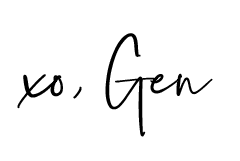 al teachings. That said, the choices all teach and inspire in this list of books. It’s like an extension of how you were taught to look at and experience life. I know they say not to judge a book by the cover, but these all look so great haha.